It is one of the dirtiest kitchen items, along with towels, sponges with dishwasher. Because detergent is not enough to remove microbes nested in wood, it is recommended that, from time to time, to clean them well. Butcher blocks store microbes that can get you ill. Therefore, at least once a month, we recommend you to give them a “spa treatment”, meaning a thoroughly clean. The good news is that you do not need expensive products, but a simple combination of two natural ingredients: salt and lemon. Salt acts as a good scrub and remove dirt and germs that a kitchen sponge can not clean. 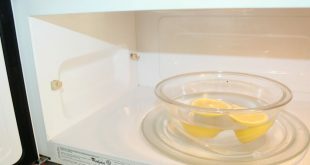 Lemon juice acts as a natural disinfectant. – Cut the lemon in half and rub it on the wood until all the juice is squeezed. – Leave it to stand for about 5 minutes, then remove the mess with a knife. 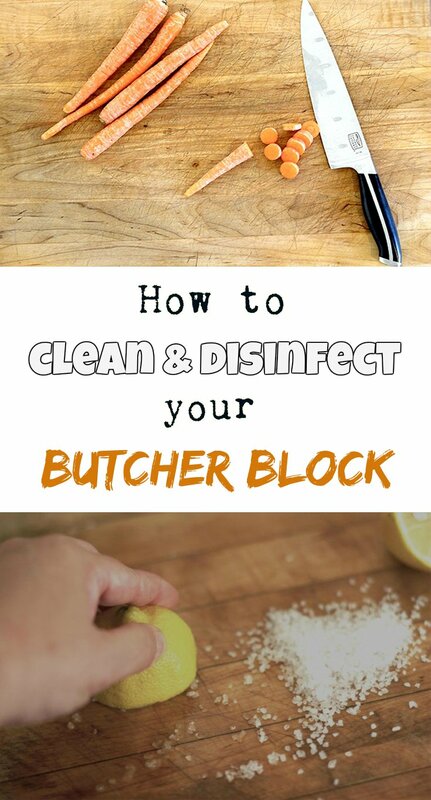 – Rinse the butcher block and put it to dry. Tip: It is best to have two butcher blocks in kitchen – one for meat and one for vegetables / fruits.